Halloween spending has evolved so much over the years, it is now the number one holiday in the United States and the United Kingdom. Hard to believe it has beat out the Christmas holiday spending. From children trick or treating for candy in costumes from what you could find around the house to adults partaking in the festivities like they never have before. Adults are enjoying the season by having parties, going to haunted houses, corn mazes and trying to be the most decorated house in the neighborhood. With over 175 million Americans taking part in Halloween festivities this year, businesses plan on earning approximately $9 billion dollars. Over 64% of the population will be celebrating this year by spending over $86.79 per person. It’s scary that this percentage is higher than the population that votes. Out of the $9 billion dollars that will be spent, candy is in 1st place, followed secondly by decorations, third place goes to money spent on costumes, and last greeting cards. Shopping for Halloween costumes and decorations starts earlier each year. Halloween items can be found in stores, online (mostly for children and pet costumes), friends, social media sites and from current events starting as early as August and ending with most of the spending (66%) in the month of October. The largest purchaser of costumes with the highest dollar amount are for adults, followed by children and last, but not least for pets with as much as $440 million spent on them. Discount stores receive the highest percentage of purchases followed by Halloween stores. Home décor stores’ piece of the pie has been increasing each year for those who have parties, while other stores have stayed the same or decreased. Except for Christmas, other holidays do not generate as much spending as Halloween. Millennials are the biggest spenders in the use of online shopping. With the increase in online shopping this will only prove to be the highest way to earn that Halloween dollar from the Halloween enthusiasts. 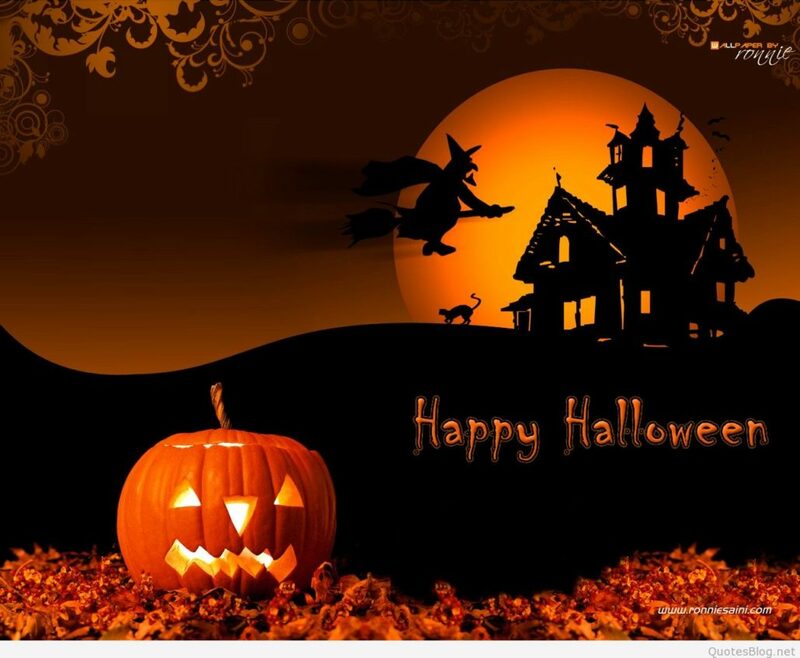 Halloween is the second most commercial holiday in U.S.A.